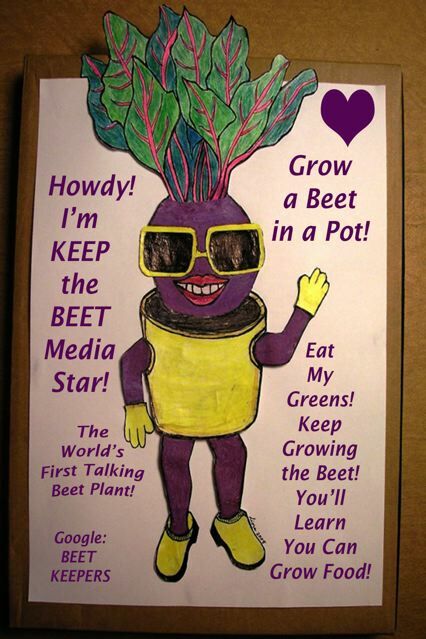 According to Keep The Beet Media Star, The World's First Talking Beet Plant, now is the time for each and every one of us to regain our confidence that we can grow some of our own food. 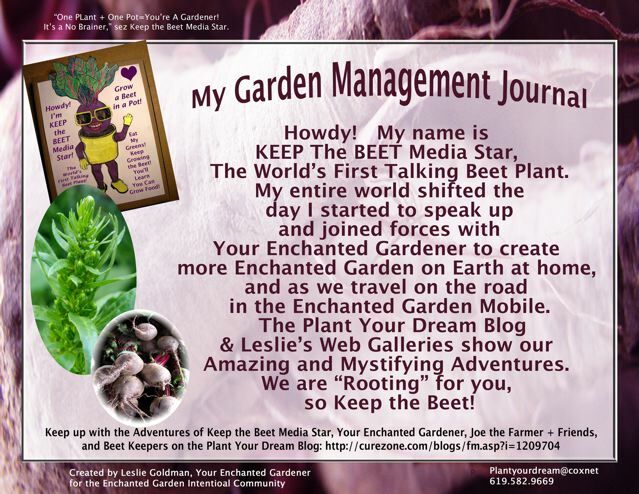 The World's Most Famous talking beet, who has her very own column in the international Space of Love Magazine, says that the best way to help Monsanto and other companies have a Moment of Awakening is to begin to grow your own heirloom seeds. 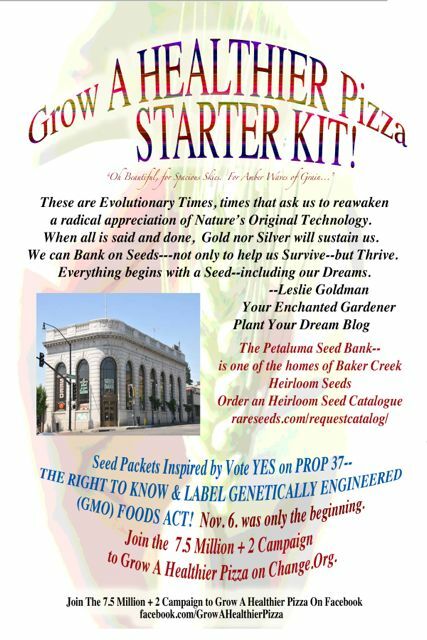 2nd Annual National Heirloom Expo that is expected to draw more than 15,000 seed devotees. SIGN THE 7.5 MILLION + 2 PETITION TODAY. 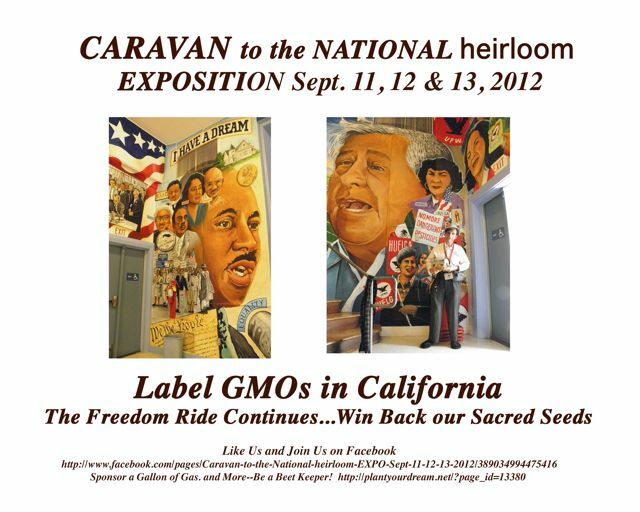 For More Background about the Forthcoming Caravan to the National Heirloom Expo, read these stories on the Plant Your Dream Blog. 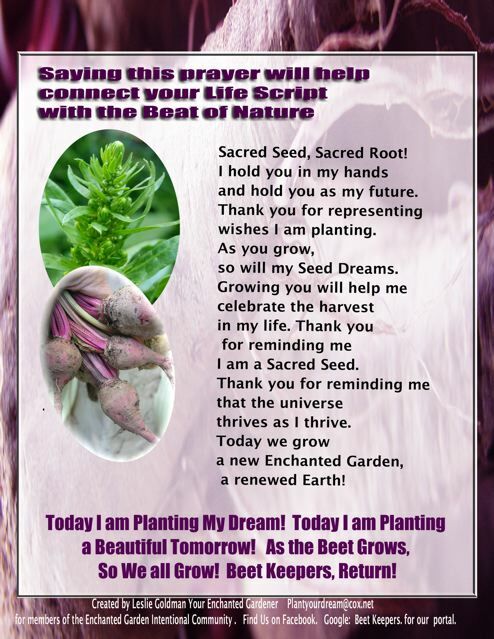 SAY THE SACRED SEED PRAYER TO PLANT YOUR DREAM!